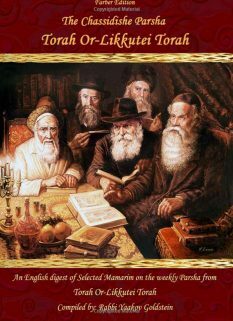 Kneses Hagedola 260 writes “forbidden”, however the wording in Rav Yehuda Hachassid ibid and Beir Heiytiv is “One may not”; In Admur ibid the wording is simply that “Some places are accustomed” however this is referring to Erev Shabbos and not to every Rosh Chodesh. 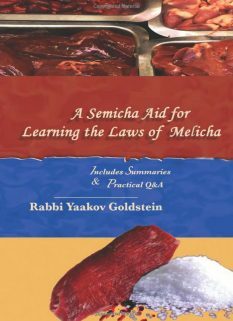 Rav Yehuda Hachassid 49; brought in: Olas Shabbos 260:1; Beir Heiytiv 260:2; Kneses Hagedola 260; omitted from Admur 260:1 and M”A 260:1; The Ketzos Hashulchan 73 footnote 4 questions as to why no mention of this is made by them. See however Shaar Hakolel in Nesiv Hachaim 48:3; Shivim Temarim 57 who explain Admur omitted it because on Erev Shabbos it is Mitzvah to cut the nails even when it coincides with Rosh Chodesh. However, on a non-Erev Shabbos Rosh Chodesh he would agree that one may not cut the nails. See next! The night of Rosh Chodesh: See Ashel Avraham Butchach Tinyana 417 that the night of Rosh Chodesh is more lenient in regards of cutting nails. 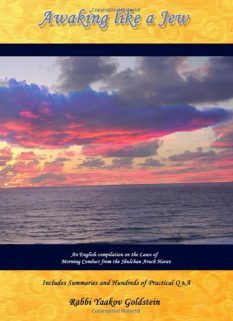 Tehila Ledavid 260:1; Shaar Hakolel in Nesiv Hachaim 48:3; Shivim Temarim 57 as is the simple implication of the Kneses Hagedola ibid; Beir Heiytiv ibid; M”A and Admur ibid which omit the custom to avoid cutting nails when mentioning the custom to avoid cutting hair on Erev Shabbos Rosh Chodesh; opinions brought in footnotes on the Tzavah ibid; See Minchas Shabbos 72:66; Alef Hamagen 12; Maharam Brisk 2:99; Meishiv Halacha 2:4; Kitzur Hilchos Shabbos-Supplements. Other opinions: The Ketzos Hashulchan 72 footnote 4 leaves the opinion of Admur on this matter in question. M”B 260:7; Aruch Hashulchan 260:6; Kitzur SHU”A 72:14; Kaf Hachaim 260:12 allows only cutting the nails that stretch past the skin. Rabbi Yaakov Goldstein is a noted college instructor in Judaic studies, which he teaches to several hundred students from all spectrums of Jewry. He is also the director of Shulchanaruchharav.com, the world’s leading web-based Halacha database, and is the director of the Home Study Semicha Program. Rabbi Goldstein received Semicha from Rabbi Schneur Zalman Labkowski of the Tomchei Temimim headquarters in 2005 and served as a chaplain in the Lotar/Kalatz and K9 units of the IDF from the years 2005-2008. There, he dealt with various Halachic issues relating to soldiers in his unit. Since then he has become a certified Shochet, and teaches classes in Halacha and Chassidus in the Jerusalem area. Rabbi Goldstein currently lives with his wife Shayna and nine children in Safed, Israel, where he serves through his classes to spread the knowledge of Nigleh and Chassidus to the public. Rav Belsky A”H and rav yaakov kamenetsky as well as the M”B bring down in regards to taking a haircut and shaving this week where rosh chodesh was on Thursday/friday and there would be no kivod shabbos on wednesday that rav yehuda hachassid never said his halacha on a two say R”C and it would be permitted to shave and take a haircut on friday. 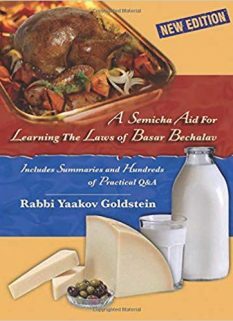 You can find this in the shulchan halayvi from rav belsky where he quotes many other poskim. (dont remember where, try siy’mon Chaf alef or lamed.. 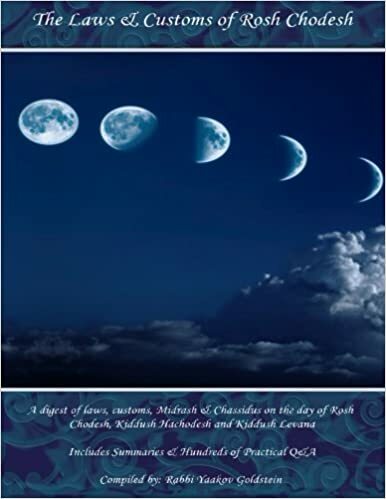 The M”B does not bring down what you quoted him to say, and does not discuss anything about a two day Rosh Chodesh. Please reply back with accurate sources and if found merit-able, I will update the article. To note however, that none of the classical Poskim ever mention such a Heter, as you can see from looking through all the Maarei Mekomes I mentioned. 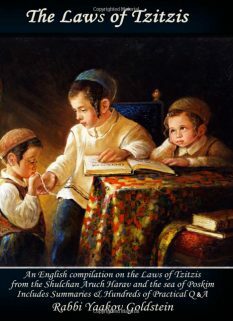 Piskeiy teshuvos rules in such a case to cut the nails on Wednesday, as I wrote. I dont have Shulchan Halevi, and you can send us the sources he quotes. HaRav Belsky A”H and rav yaakov kamenetsky as well as the M”B bring down in regards to taking a haircut and shaving this week where rosh chodesh was on Thursday/friday and there would be no kivod shabbos on wednesday that rav yehuda hachassid never said his halacha on a two say R”C and it would be permitted to shave and take a haircut on friday.